Cheaper alternative to Valium with same strength and formula. Stock in available in EU for fast shipping to UK, USA & EU. Bonus pills will not be awarded. Diazepam can be used to relieve a wide range of conditions, including convulsions (fits) caused by epilepsy or fever, muscle spasms and for sedation during surgery. 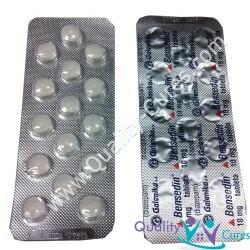 It may also used for short periods of time for anxiety which is very troublesome. Diazepam works by affecting the activity in the part of the brain that controls our emotions and also by relaxing muscles. If you suffer from any respiratory (breathing) problems. If you suffer from myasthenia gravis (a muscle-weakening disease). If you suffer from a personality disorder. If you have ever had a problem with drug or alcohol addiction. If you suffer from sleep apnoea (temporary stopping of breathing during sleep). If you suffer from phobias or obsessional conditions. Take diazepam exactly as directed by your doctor. Diazepam should only be taken for a short time. Your body can start to rely on this medicine if it is taken for periods longer than a few weeks. This will lead to problems when you stop taking it. Diazepam is for you. Never give it to others even if their condition appears to be the same as yours. Before having any kind of surgery, including dental or emergency treatment, tell the doctor, dentist or surgeon you are taking diazepam. Diazepam will make you feel drowsy and drinking alcohol will increase these feelings of drowsiness. Do not drink alcohol while you are taking diazepam. If you buy any medicines, check with a pharmacist that they are safe to take with diazepam. Important: If you have been taking diazepam for a long time, it should not be stopped suddenly but gradually reduced to prevent withdrawal symptoms. Along with their useful effects, all medicines can cause unwanted side-effects which usually improve as your body adjusts to the new medicine. Speak with your doctor or pharmacist if any of the following side-effects continue or become troublesome. 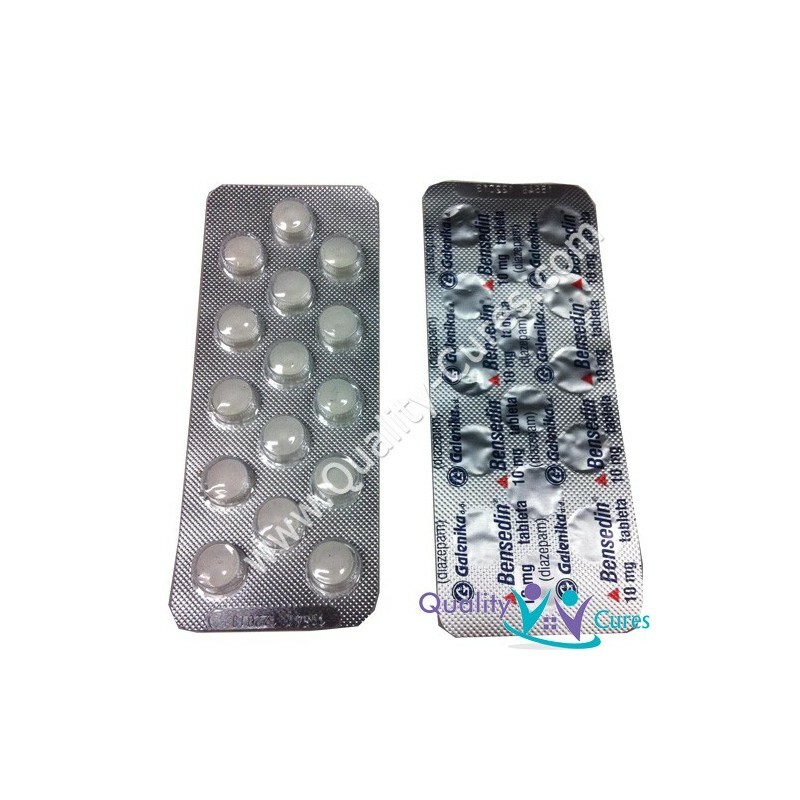 Manufacturer's PIL, Diazepam tablets 2 mg, 5 mg, 10 mg, Actavis UK Ltd, electronic Medicines Compendium. Dated September 2008, accessed May 2009. British National Formulary; 57th Edition (March 2009) British Medical Association and Royal Pharmaceutical Society of Great Britain, London.